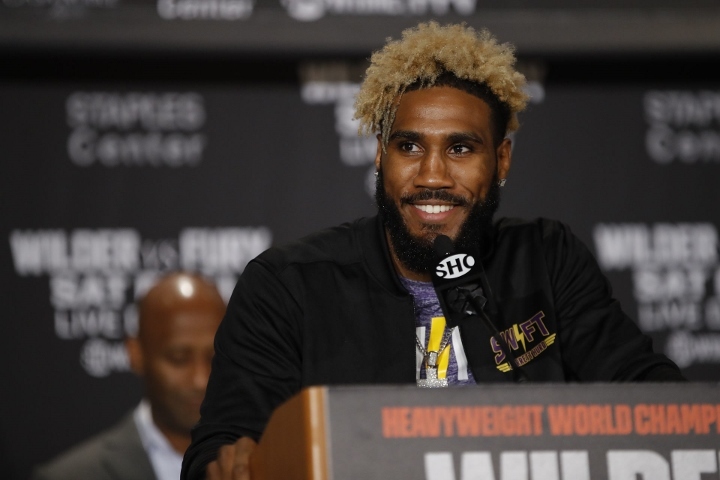 Undefeated Jarrett Hurd will defend his world super welterweight titles against fellow American Julian Williams on May 11 in suburban Washington, promoters announced Thursday. Now Hurd start to fight pedicab driver. Who is this Williams?